Coffee is a favorite drink of many people. No exception for women who are pregnant. Many various taboos are proposed to pregnant women, and one of them is drinking coffee. Many people who are indeed coffee dependent are in good condition, including pregnant women. Is it true that pregnant women are in danger of drinking coffee? Are there dangers and doses that are suitable for drinking coffee while pregnant? A study from The New Journal of Medicine found that miscarriages can occur because of drinking too much coffee. This was found in 562 pregnant women who were participants in the survey. 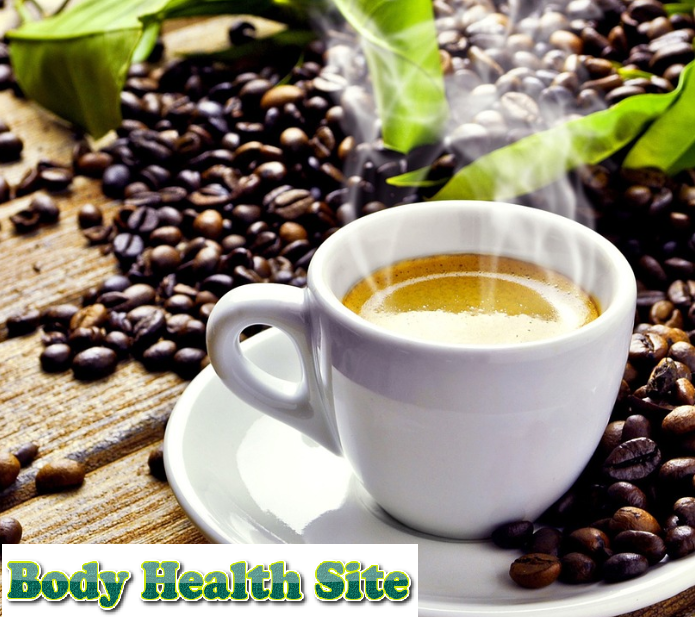 The content of caffeine in coffee is also thought to be the cause of miscarriages. The reason, this study shows that women who are pregnant have a higher risk of miscarriage when drinking more than 8 cups of coffee per day. This applies to coffee commonly purchased at supermarkets or in cafes in general. Why is drinking coffee during pregnancy very dangerous? Coffee with caffeine can enter and penetrate the baby's placenta. In normal people, caffeine can accelerate the heartbeat and this also has an effect on the heart of the fetus. Then, what is the ideal size or dose of coffee when pregnant? What is the ideal dose for drinking coffee during pregnancy? When pregnant, there are several foods and drinks that must be limited to intake. All foods and drinks that contain caffeine in it, for example, tea, chocolate, soft drinks, energy drinks are drinks whose limits must be considered in pregnant women. Check and read the packaging information instructions carefully before pregnant women consume them. BabyCenter recommends a maximum of 200 mg of caffeine if you want to drink coffee while pregnant. This is equivalent to two cups of instant coffee for one day. 80 mg of caffeine is equivalent to a can of energy drink. 140 mg of caffeine is equivalent to a cup of filtered coffee. 60-80 mg of caffeine is the same as a cup of instant coffee. 40 mg of caffeine is contained in a bottle of soda. 10-50 mg of caffeine is found in a cup of tea. 50g of chocolate usually contains 25-50 mg of caffeine. Drinking coffee during pregnancy is not prohibited, but it should be noted that caffeine intake into the body. For that, pay attention to the caffeine content in tea, coffee, chocolate and other foods listed on the packaging. Do not let caffeine consumption exceed the tolerance limit for pregnant women. If you are accustomed to consuming more than two cups of coffee per day before becoming pregnant, you can switch to other types of drinks which certainly do not contain the risk of caffeine and are healthier for you and your fetus. It is recommended to reduce coffee intake while pregnant. Drink plenty of water and eat other nutritious foods to maintain the health of the mother and fetus. 0 Response to "Drinking Coffee When Pregnant, May? Read the Rules First"